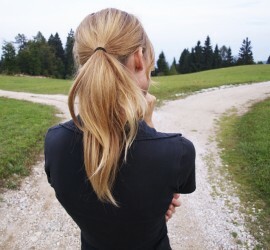 This is not the time to make a decision. We provide a safe, non-judgmental environment to talk about your fears. We are here to help and be that hand to hold and voice of encouragement you need right now. Our services are free. 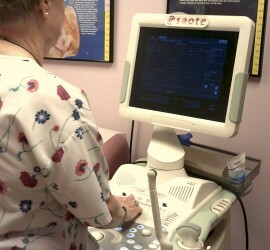 A baby’s heart begins to beat on day 21 after conception. A baby’s lungs are formed on day 26-27 after conception. What Do STD's Look Like? Need some helpful links about sexually transmitted diseases? Call Us 936-569-6288. After Hours Option Line: 1-800-712-HELP (4371). 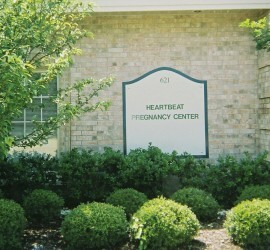 Heartbeat is located on Russell Blvd. which is the street behind Nacogdoches Medical Center Hospital.